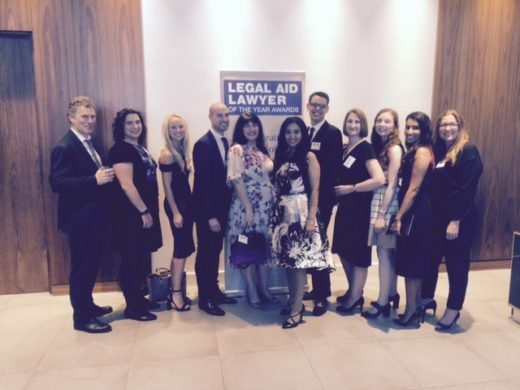 Congratulations to our Baljit Bains on her success at the LALY 2016 awards, where she scooped the Family Legal Aid Lawyer of the Year award. The award was presented by Baroness Doreen Lawrence which was an enormous privilege. Baljit’s tireless commitment to her clients and dedication to children law generally has been deservedly recognised.